The Park & Fifth Toronto showroom is looking for a new personality to add to our team! This is a part time position with potential to grow into more. 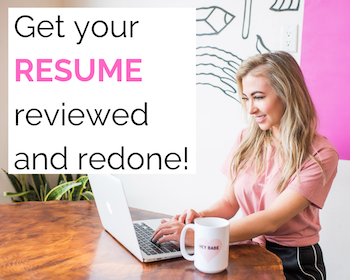 This role will entail a variety of tasks including receiving inventory, prepping it for the floor, assisting with showroom appointments, and packaging/checking out clients! We are an appointment based company, specializing in trend forward bridesmaid and social occasion dresses. Based out of our showroom at 276 Carlaw Ave, in Leslieville.